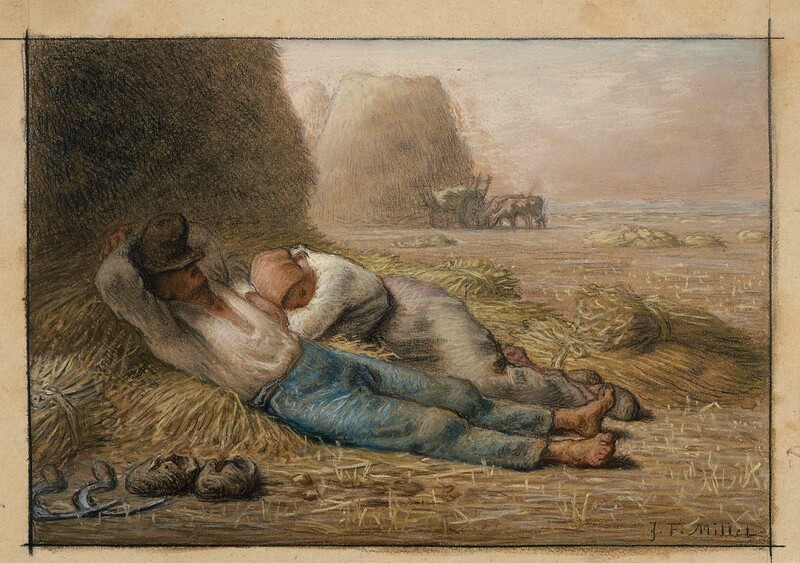 This was among the first group of pastels that Gavet, a Parisian architect, commissioned from Millet. 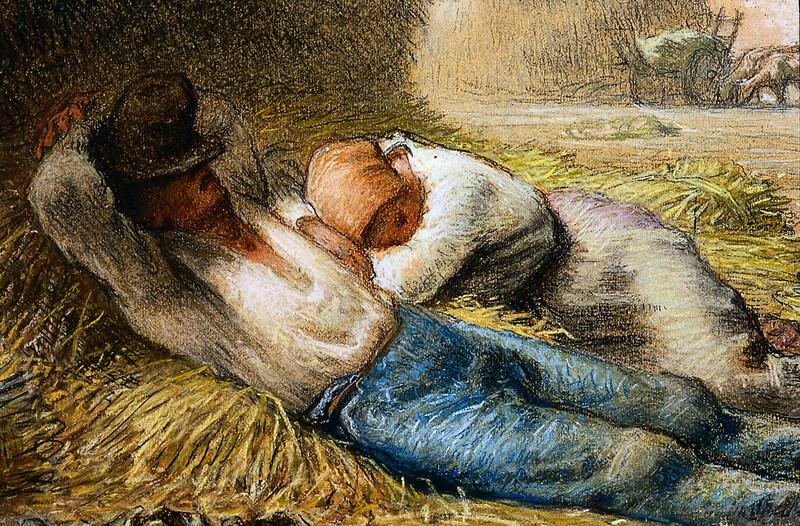 See Alexandra R. Murphy, "Jean-François Millet" (Boston: MFA, 1984), p. 169, cat. no. 113. Detrimont (b. 1825) was a dealer, restorer, and framer. Murphy (as above, n. 1) suggests he may have purchased this for Quincy Adams Shaw.